At Urban Garden, we offer a range of professional hydroponic growing lamps, which are part of our lighting range. All of the grow lamps we offer are designed to be suitable for all types of growing and the right type of lighting can help you to grow a successful crop with ease. 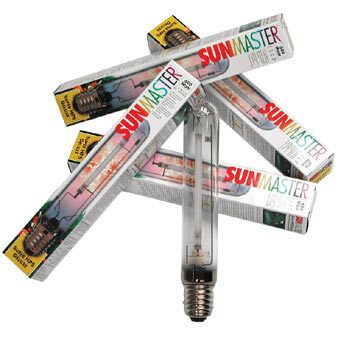 All of the grow lamps we offer are from leading industry brands such as Sunmaster. If you’re in need of high quality grow lamps for hydroponics, then be sure to buy online form Urban Garden. We offer a range of replacement bulb options which are suitable for all types of growing lamps such as CFL bulbs and Maxibright T5 tubes and much more. Grow lamps are an integral part of any type of growing system and they are commonly used with indoor hydroponic growing systems. 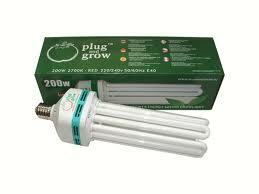 We supply our grow lamps to customers throughout Sheffield and the rest of the UK. Order can be places online or if you require more information on our growing lamps, then please don’t hesitate to get in touch with us. Having offered our range of grow lamps to customers throughout the UK for many years, we have become well-known for the service we provide and the quality of the products we offer. No matter what type of grow lamps you might require, you can count on Urban Garden to supply them for you. 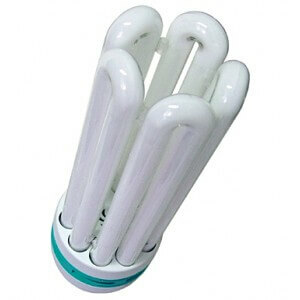 When it comes to needing new hydroponics growing lamps, be sure to buy online from Urban Garden. We offer a great range of grow lamps covering everything from CFL bulbs to replacement tubes and much more. Using professional grow lamps can help you to achieve a more successful crop and they are suitable for all types of growing systems. Order your hydroponic grow lamps online today or alternatively get in touch and we’ll be more than happy to assist.